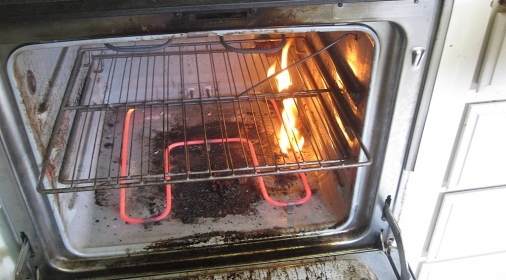 Ovenclean Blog | Time to Deep Clean Your Aga? As the season heats up, Agas cool down. 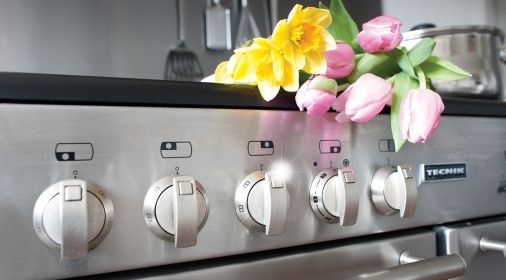 This is the ideal time to give your Aga a deep clean to rid it of dirt and germs from all that winter baking. Classed as refurbishment, deep cleaning an Aga can be a long and difficult process, but a properly maintained Aga – despite daily use – can be kept looking as good as new. What’s more, research proves that a clean oven cooks food more evenly and is more energy efficient – and regular cleaning will prolong the life of your Aga too! 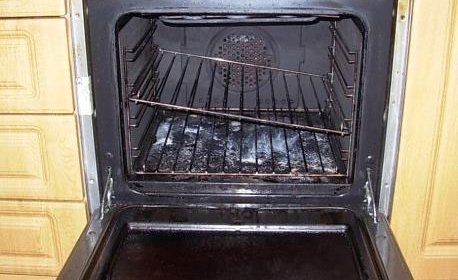 Ovenclean, the UK’s leading oven cleaning specialist, offer a specialist Aga cleaning service using non-caustic chemicals to protect and enhance its enamel finish. No abrasives or chemicals should ever be used on Agas. Anne Blee, our Director of Marketing says “Now is the perfect time-of-year to deep clean your Aga as it is customary to turn them off for servicing during the summer months. “At Ovenclean, we understand that your Aga takes pride of place at the heart of your kitchen, and we intend to help you keep it that way. 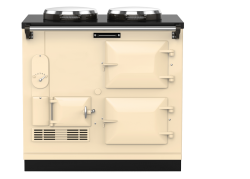 For further information or to book your professional Aga service please contact 0800 840 7127 or complete our online form.